For many people, liver disease is associated with the stigma that assumes their medical condition was caused by alcohol consumption. In reality, a number of factors can lead to liver disease and this malady is much more common than people think. 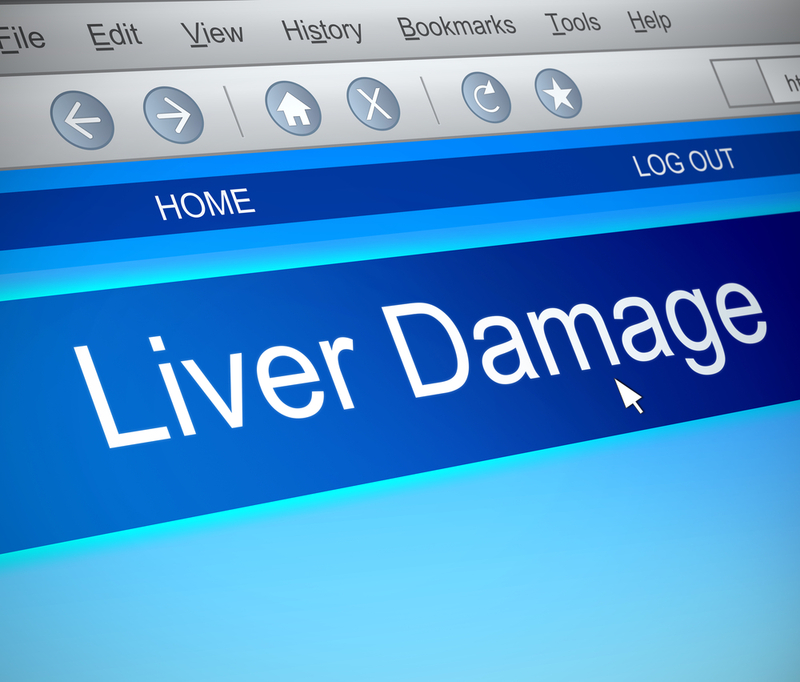 Over 30 million Americans are afflicted by liver disease, according to the American Liver Foundation. If you are one of them, then you understand the difficulties that this causes to your work and personal life. Social Security disability benefits can help you if you are suffering from some form of liver disease, as they can aid in paying medical bills as well as covering other expenses if you are unable to work because of your condition. Liver disease is a broad category that includes any condition that damages your liver or prevents it from functioning properly. Some of the more specific illnesses that fit under this classification include nonalcoholic fatty liver disease, hepatitis (A, B or C), cirrhosis of the liver and hemochromatosis. In advanced cases, these conditions may require liver transplants as a form of treatment, but the costs can be prohibitively expensive. Even if a full transplant is not required, aggressive treatment racks up the medical bills as time goes on. Furthermore, many people who have liver disease may be unable to work due to symptoms such as pain, fatigue, nausea and bleeding. Social Security disability benefits can help by providing payouts to help you with your medical and everyday expenses. The Social Security Administration specifically lists hepatitis, cirrhosis and other chronic liver conditions in its Blue Book, or a collection of medical conditions that qualify for benefits. Furthermore, you can also be eligible if you have had a liver transplant or if your liver disease causes severe weight loss that is enough to prevent you from working. If you have a liver condition that is not listed in the Blue Book, you may also qualify if your symptoms are severe enough. Finally, if you have severe or advanced liver disease, you will automatically qualify for benefits, though many people choose to submit an application just to make sure. This classification includes people who had to undergo a liver transplant due to their condition.